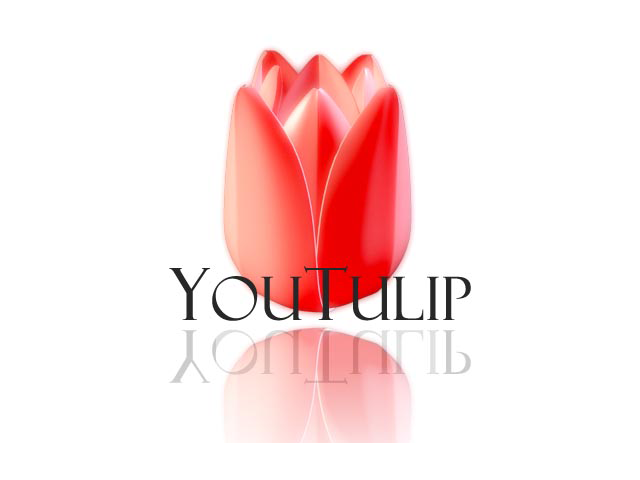 The large cup shaped Tulip Happy Generation is pure white with a full covering bright red flame. In early May you will have a great show, especially spectacular when you plant Tulip Happy Generation in large groups. As a sport of Tulip Ida, which is yellow with a red flame, Tulip Happy Generation was registered in 1988. This beauty should be in every garden. As one of the highest tulips Tulip Marilyn towers gracefully out above all other plants. This white lily flowering tulip is marked by a spectaculair red flame, as well on the outside as on the inside. Tulip Helmar with his chic golden yellow flower with maroon flame seems to be taken straight out of a 17th century painting. Tulip Helmar has a dramatic colour pattern which is different in each tulip and would make a great cutflower bouquet. Lovely to combine with other yellow or red tulips. Introduced in 1986. This classic parrot tulip is loved for its flamboyant shape and beautiful colours of red and white. This seems to come straight out of painting. Carnaval de Nice goes totally mad. The white flower has a chaos of red stripes running from bottom to top. Every flower is different.